The ACT measures the academic abilities important for College. 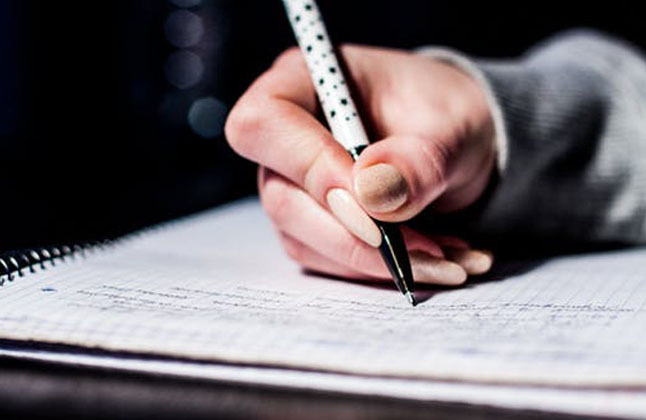 It is a paper based test and consists of four sections- English, Mathematics, Reading and Science and lasts for a period of 3 hours and 35 minutes, with the optional Writing test. These sections cover topics taught in high school classes and measures the candidates skills and knowledge. It evaluates a student's readiness for College. Those looking to give the ACT can register for the test online, these scores are valid for a period of 5 years. On the ACT Mathematics, you are given a time slot of 60 minutes to answer 60 multiple choice questions. This section will test you on concepts and reasoning teachniques. You will be allowed to use a calculator on the Mathematics section. However, these questions will test you on mathematics and not on your ability to recall definitions or formulas. The type of questions vary in their level of difficulty and also on the time spent answering them. In addition to being scored for the questions that you attempt, you will also receive three sub scores. The ACT Reading Test measures your ability to comprehend and understand what you read. You are not required to have prior knowledge on any of the passages, but rather focus on the information provided to you. You will also receive a sub score based on how well you perform on the passages. You may come across passages that you know nothing of, but don't worry, the passage will contain all the information you will need to know in order to answer the questions. This test has 40 passage based questions that you will have to answer in 35 minutes. The ACT Science section requires you to answer 40 multiple choice questions in 35 minutes. These questions will test you on analysis, evaluation and problem solving skills required in Natural Sciences. This section consists of seven test units, each passage consisting of several multiple choice questions. The information provided in each passage of the Science section is divided into three different formats. Data representation requires you to evaluate the given information presented in the graph, these type of questions will ask you to interpret tables and read graphs, the Research Summaries requires you to assess the design, execution and results of the experiments, while the Conflicting viewpoints section requires you to evaluate alternative theories on specific phenomenon. The ACT Writing is an optional section, where in you will have 40 minutes to read a prompt and then plan and write an essay in response. This test will ask you to explain your perspective on a particular issue in a convincing way. You are required to take a stand on the given issue and support that position with relevant reasons and examples. The stand that you take will in no way affect your writing score. Ensure that you keep to the topic while at the same time use logical reasoning to support your ideas. Your writing should be well organized with appropriate language. Additionally, you will also receive a score for combined English/Writing and a Writing Test sub score.